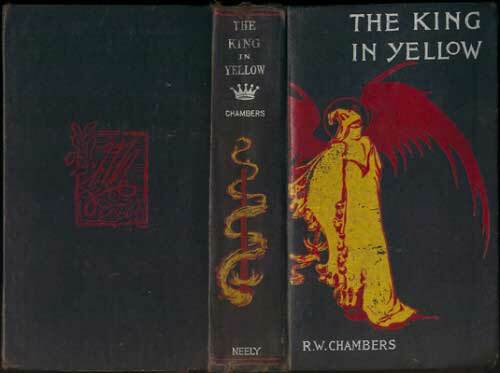 I've long understood that some of the artwork that appears on various covers of editions (but not the first printing) of The King in Yellow (1895) by Robert W. Chambers, was believed to be based on artwork by Chambers himself. At last the evidence has emerged! It comes in the form of original artwork by Chambers for a publicity poster from 1895, from the estate of Forrest J. Ackerman. A truly gorgeous poster! For information about the restoration of the original artwork, there is an article here. Chambers's own color-scheme is infinitely more seductive. 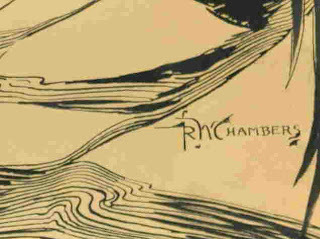 I'd really like to see more of Chambers's own art. 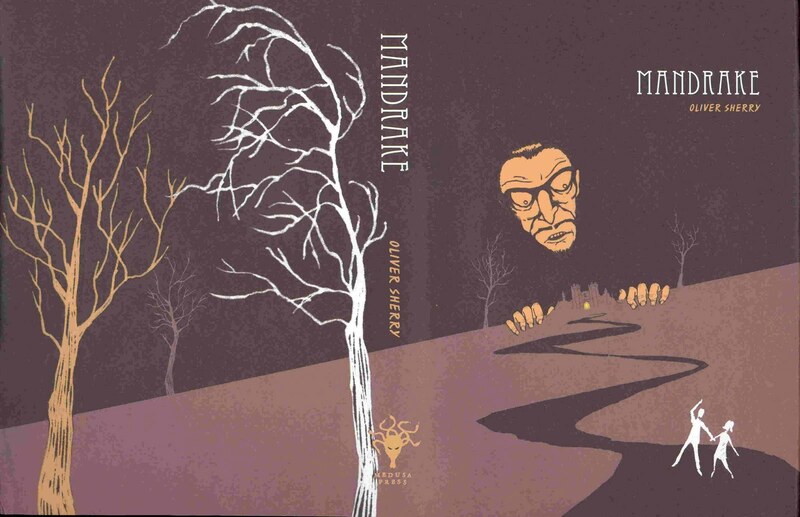 For some years now Medusa Press has been quietly producing occasional volumes of weird fiction, nicely designed and of high production values. 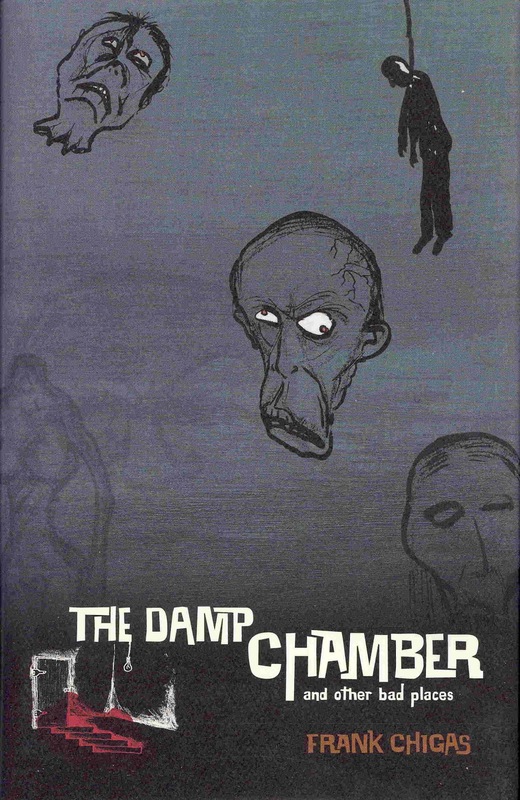 I believe their first book was Frank Chigas's The Damp Chamber and Other Bad Places (2004), and since then they have published two further collections of his work, and also branched out into reprinting older materials. 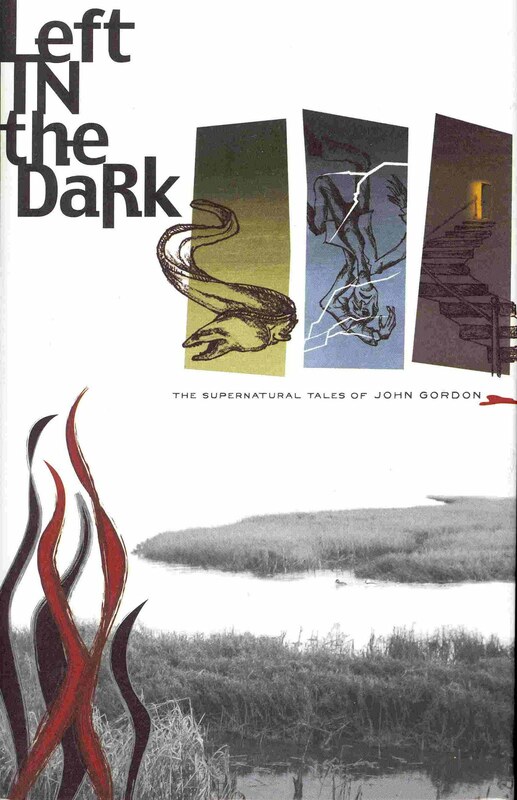 I was delighted with Left in the Dark: The Supernatural Tales of John Gordon, which came out in 2006, collecting nineteen stories from three of Gordon's earlier collections, plus ten hitherto uncollected stories and one story newly written for this volume. Last year Medusa Press released a new edition of a 1920s novel of legendary rarity, Oliver Sherry's Mandrake (Jarrolds, 1929), with a new introduction by Richard Dalby. 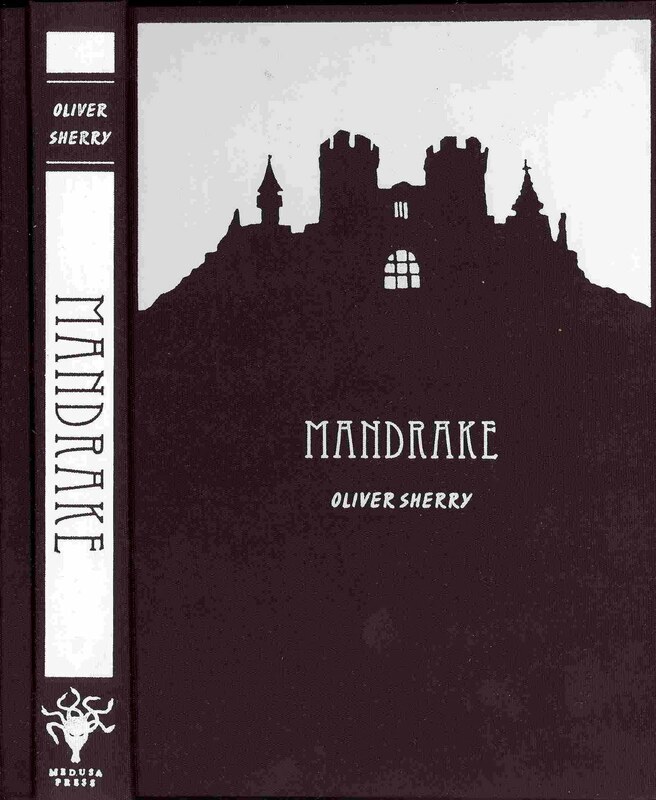 Dalby tells us that "Oliver Sherry" was the pseudonym of an Irishman, George Edmund Lobo (1894-1971), a minor figure remembered primarily for his poetry. Though published last fall, I learned of this reissue only recently, and now having a copy I observe that Medusa Press has made an especially elegant reissue, with a distinctive dust-wrapper design as well as a really cool binding underneath. Good work like this should be noticed, so I copy the wrapper and binding below. Order via the publisher's website. 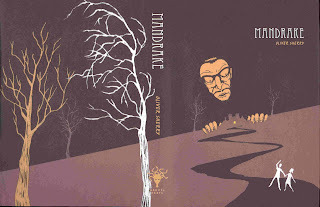 I'm somewhat late on reporting this, but the second issue (concluding the"Immortals and the Undead" theme of volume one) of Fastitocalon appeared around the end of last year. I'll copy the table of contents below. 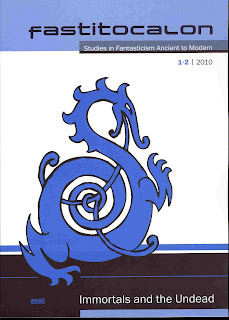 I contributed a couple of "Notes on Neglected Fantasists", and an article on M.R. James and Dracula, which identifies for the first time in English the author of the pre-Dracula vampire story "The Mysterious Stranger", revived by Montague Summers in the 1930s from an old translation from the German, published without attribution. The story is by the completely forgotten C. von Wachsmann (1787-1862); it appeared under the title "Der Fremde" in the 1844 volume of his Erzählungen und Novellen. 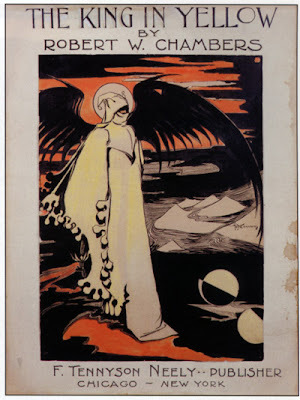 Another article in the new issue of Fastitocalon worth noting here is Robert Eighteen-Bisang's "Arthur Conan Doyle's Dracula" which presents a fascinating thesis about Doyle's "The Adventure of the Illustrious Client". Order via the publisher's website, or for more information see the journal's website. Fastitocalon: Studies in Fantasticism Ancient to Modern [v 1 #2, 2010] (Wissenschaftlicher Verlag Trier, ISBN 978-86821-274-7 ISSN 1869-960X, Euros 15.00, tp) "Immortals and the Undead"
195 · Notes on Neglected Fantasists · Douglas A. Anderson · ar; James Dickie (1934- ), C. Bryson Taylor (1880-?). In issue no. 15 (May 2009) of The Ghosts & Scholars M.R. James Newsletter, Richard Dalby announced his discovery of a children’s book with a previously-unknown short introduction by M.R. James, the noted ghost story writer. 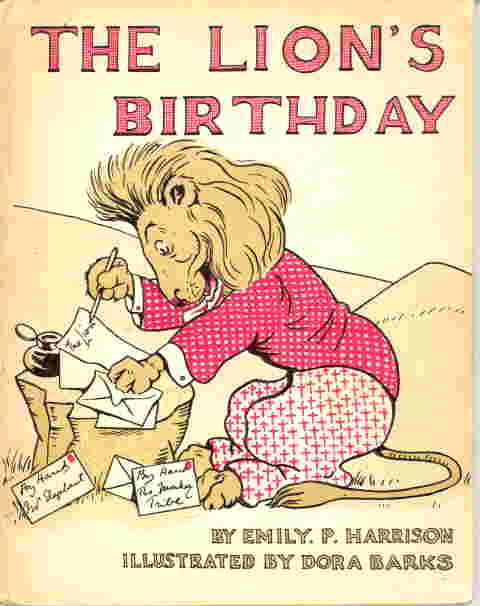 The book is The Lion’s Birthday (Eton, London, and Colchester: Spottiswoode, Ballantyne & Co., ), by Emily Plenderleath Harrison, with illustrations by Dora Barks. Dalby was not at that time able to trace any information about the author. Emily Plenderleath Harrison was born in late 1843 in Hart, County Durham, the fourth of eleven daughters of William Gorst Harrison (1803-1891), the oldest of five sons of shipbroker William Harrison of Thornhill, Sunderland. In a brief forward to The Lion’s Birthday, Harrison notes that the book was written by her sister and herself more than sixty years ago (i.e., before 1860), and though she admitted to collaboration, she did not name any one of her ten sisters on the title page as co-author. Dora Barks, who illustrated a few other books in the nineteen-twenties, was not her sister. 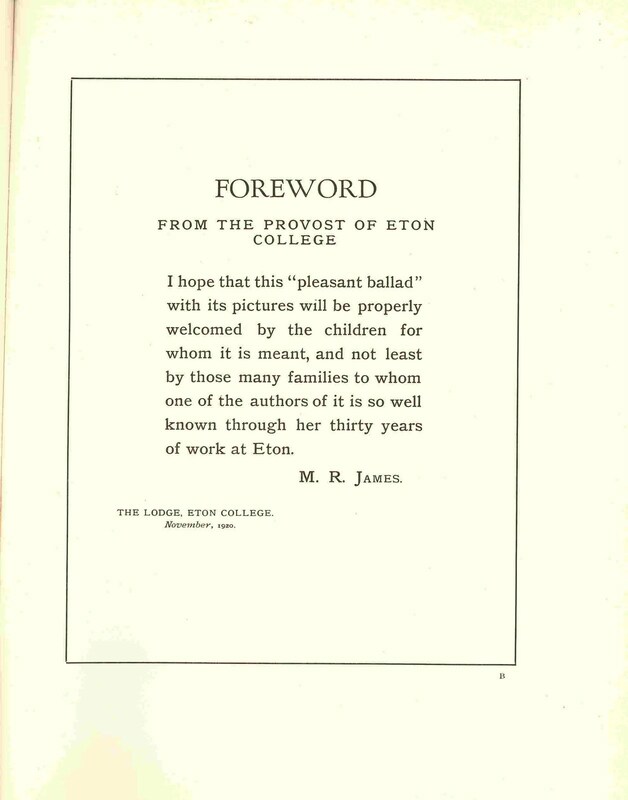 Emily Plenderleath Harrison worked at Eton from around 1890, and from that work came her association with M.R. James. She died in in late 1933, aged 89. The Elephant, in private, thought / That it would be an awful bore; / But yet he thought he ought to go / As he had never been before. The Tigers, Wolves and Panthers said / “Pray tell the Lion we’ll be charmed.” / The Stags (poor things!) replied the same, / But inwardly they felt alarmed. The monkeys are excited, the sheep are shy (fearing that the Wolves surely would be there), the Bears and Leopards were delighted. Alas, the party does not work out so well, for the Tiger is tempted by the Deer and kills her, breaking everything up, and some animals giving chase to the murderer. 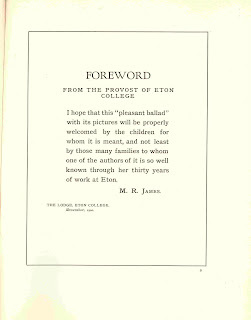 James ironically calls the story a “pleasant ballad” in his short “Foreword”. Irish playwright and civil servant, who wrote four plays for the Abbey Theatre, “The Cuckoo's Nest” (1913), “The Plough Lifters” (1916), “Black Oliver” (1927), and “The Rune of Healing” (1931). Guinan wrote short stories for Irish newspapers, but these were never collected. 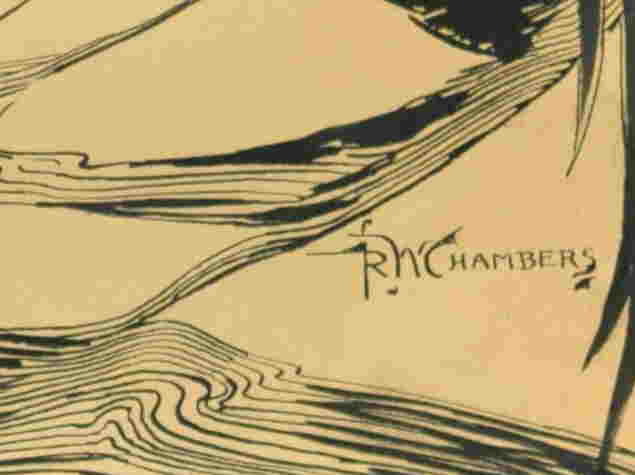 His story "The Watcher o' the Dead" (Cornhill Magazine, June 1929), concerning a curious custom associated with the cemetery Gort na Marbh, was reprinted by Montague Summers in The Supernatural Omnibus (1931), and thus Guinan rates mention here. 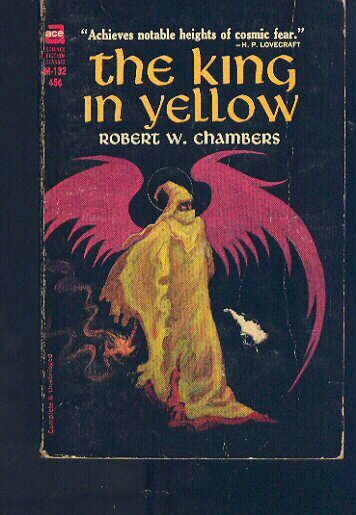 It is his only known weird fiction.